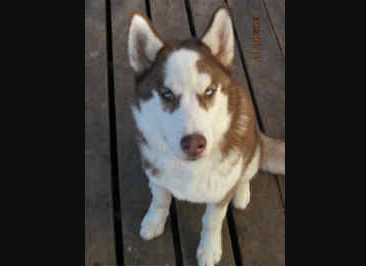 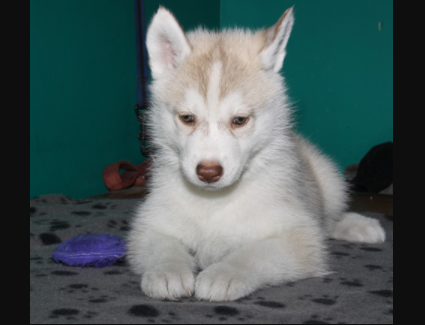 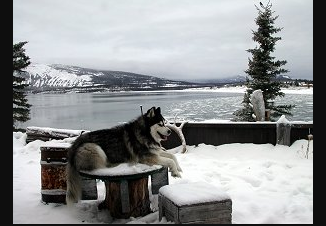 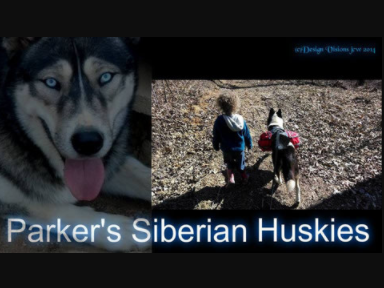 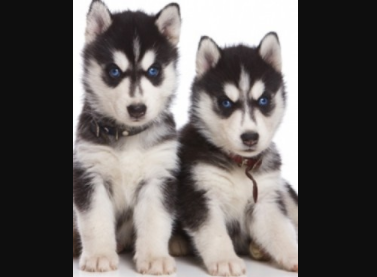 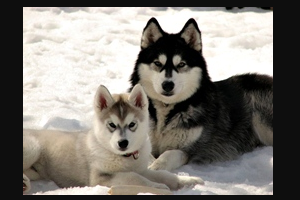 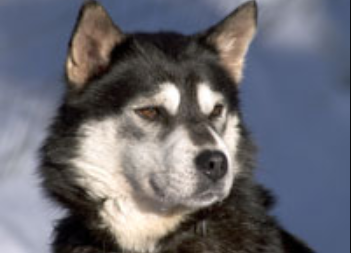 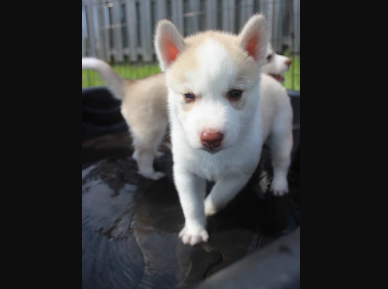 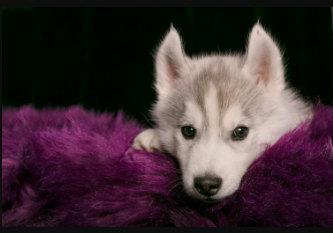 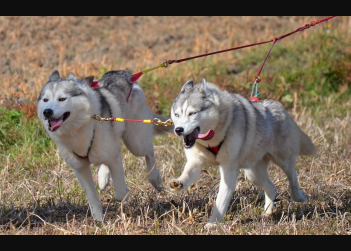 Hello you have reached the website of Parker’s Siberian Huskies, which is solely owned and operated by Tara Milefchik. 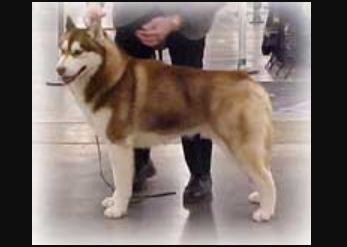 All of my dogs are AKC registered and some are dual registered with UKC and IABCA. 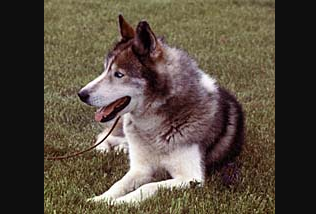 All of my adult breeding dogs have had their eyes cleared through OFA and I am working through them getting their hips done through OFA as well. 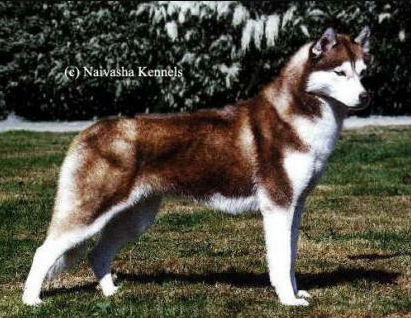 I have some of the traditional looking Siberians as well as some of the less common Siberian looks such as mostly black, mostly red, and piebald.